I’m happy to announce that an iPhone app I’ve been working on since September this year has gone live in the App Store; Chipp’d v2.0. 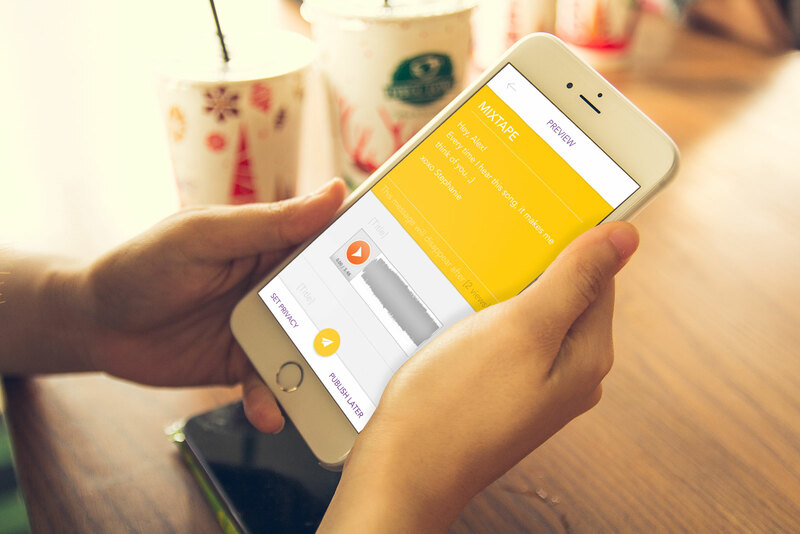 Chipp’d is an app that works with real world products (available at John Lewis) to let you share secrets or private messages with your friends. 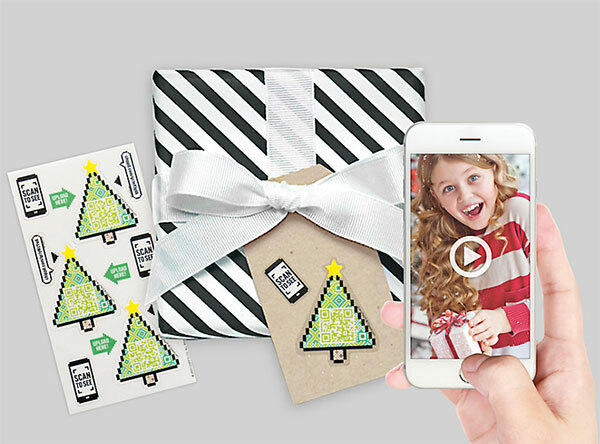 You simply scan the QR code on the sticker, create your secret (with video, audio, photos, and text), and send the sticker or card; your friend will then be able to see that secret when they scan it with the app or any other QR scanner. It is also possible to share secrets for free using the app via auto-generated URLs that can be sent via email or SMS. I was the sole iOS developer on the project and worked closely with the CTO of Chipp’d to integrate their existing API into the product on an incredibly agressive timescale1. Everything was written in Swift 2.0 and used AutoLayout for flexible layouts on all iPhone screen sizes. I’m particularly proud of the QR scanner which I custom built when it transpired that the products that had been printed and shipped to distributors were too light for a conventional QR scanner to detect; I used GPUImage to manipulate the live video feed with multiple filters per second in order to quickly scan at different brightnesses and solve the issue before it caused major problems. You can check out Chipp’d on the App Store (it’s free) and you can purchase the stickers and cards to use with it at John Lewis.